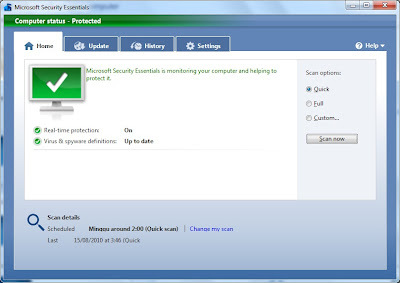 Microsoft Security Essentials (MSE) users have two options to update this antivirus. Updates can be done offline update or online update. If you do not have adequate internet connection then the solution is download the offline update. However you should keep your computer safe. 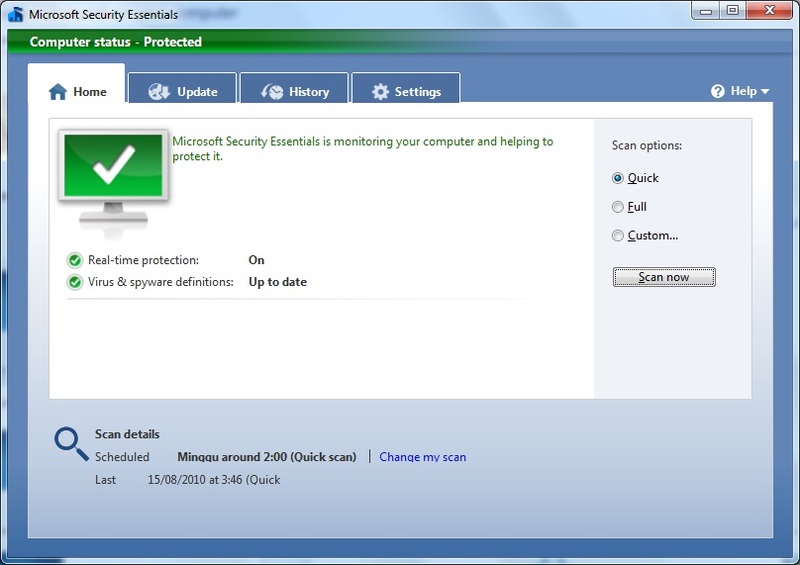 Download MSE offline updates for 32-bit or http://go.microsoft.com/fwlink/?LinkID=87342. Download MSE offline updates for 64-bit or http://go.microsoft.com/fwlink/?LinkID=87341.